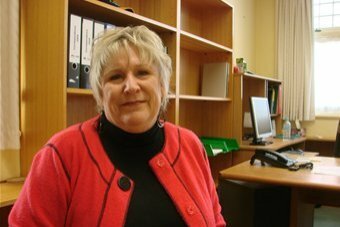 Advance Tasmania Fair, could the island state ditch the mainland and go it alone? 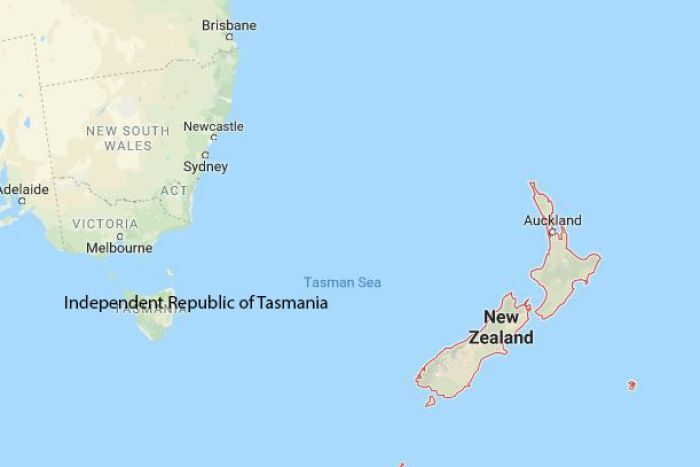 Tasmania is separated from the Australian mainland by water, has its own unique wildlife and keeps getting left off Aussie maps and logos (grrr…) is it time for the island state to just cut ties with Australia? The idea of Tasmanian independence has been pondered by past Tasmanian premiers as well as generations of everyday Tasmanians. 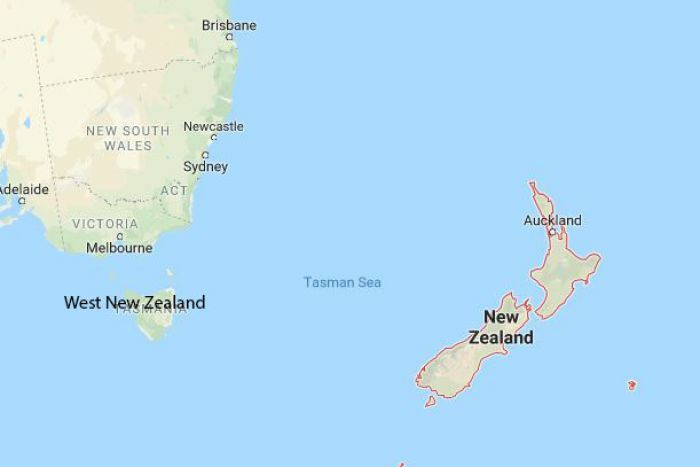 Maps would need to be remade if Tasmania seceded. Strategic futurist Marcus Barber thought it would be viable. 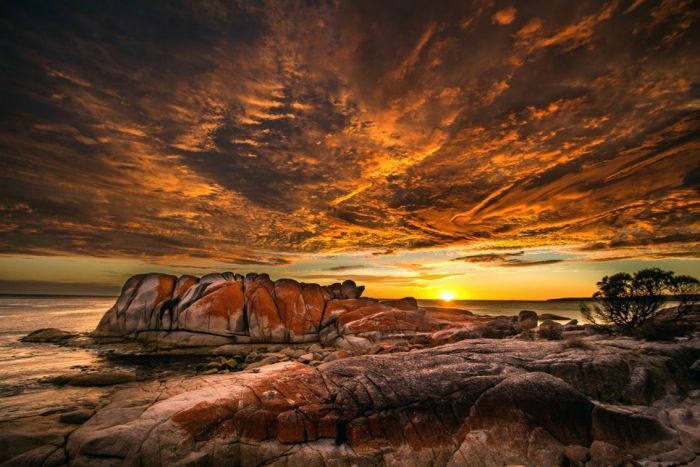 “I think (Tasmania has) got some natural advantages that maybe it’s not tapped into at a global level scene just yet,” Mr Barber said. 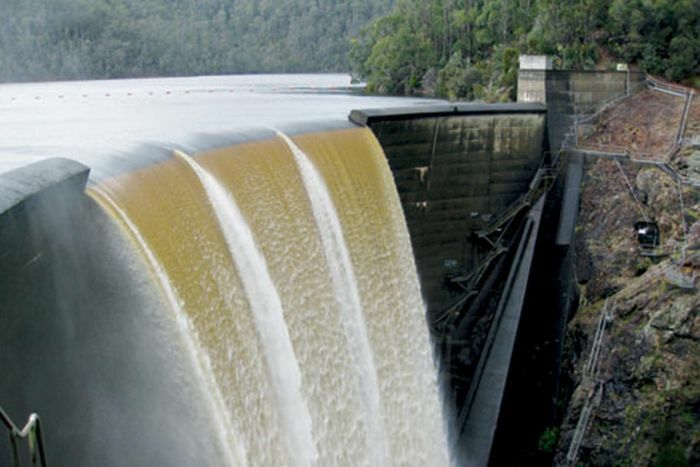 Mr Barber believes the state’s largely self-sufficient electricity generation, scope for renewable energy investment and high-value agricultural production could help Tasmania to go it alone. But he admits a “Texit” would be challenging. So how would Tasmania go about leaving Australia? Getting Tasmania out of the Australian federation would be tricky. 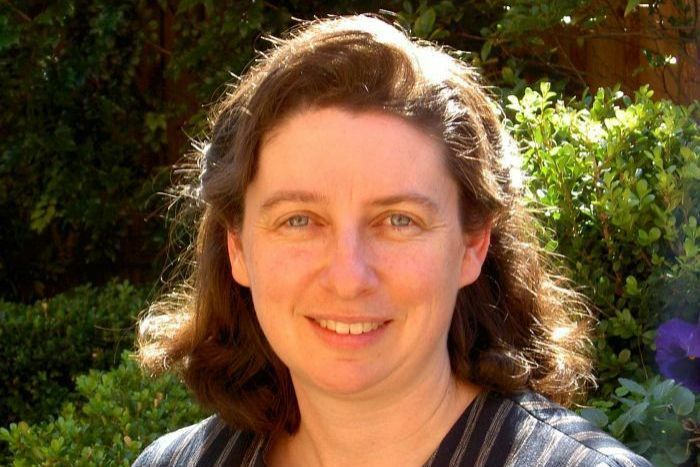 Professor Anne Twomey from the University of Sydney said there was no mechanism in the Australian constitution for a state to leave the Federation. The constitution also includes a line meant to prevent just that, declaring the creation of “one indissoluble federal commonwealth under the Crown”. So for Tasmania to leave, the constitution would have to be changed and that would require a referendum. 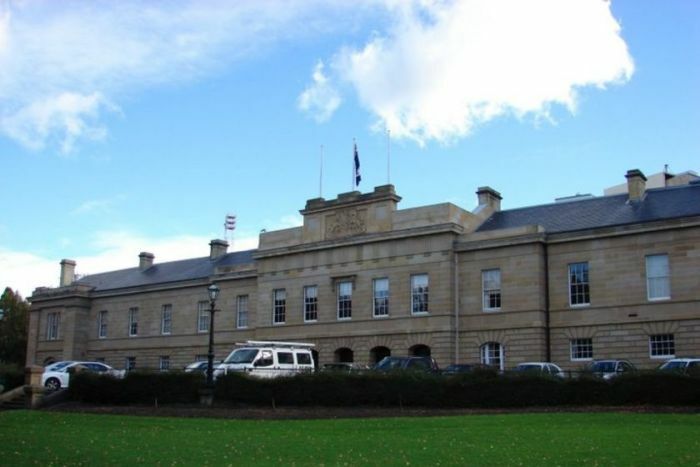 “It would have to be approved by a majority of Australians in a majority of states, so that’s four out of six states and because it would affect Tasmania in particular, of those four states one would have to be Tasmania,” Professor Twomey said. There is an alternative path to Tasmanian independence — revolution. 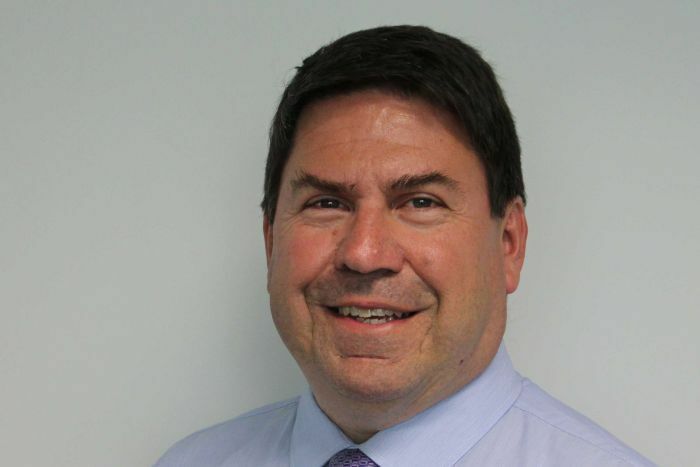 “Revolutions can be legally effective after a period of time, if you can show that your government continues to have control over the territory and the people within the territory continued to have laws that apply and people obey the laws,” Professor Twomey said. But Professor Twomey advised against that option. Could Tasmania afford to be independent? On top of the constitutional difficulties, a newly independent Tasmania would lose GST payments and other Commonwealth funding. University of Tasmania political scientist Richard Eccleston said the cost of independence would be high. 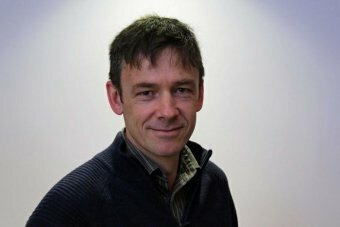 “In terms of taxation Tasmania receives over $1.1 billion more in GST than we pay and we also receive more in federal welfare and other payments than we pay in income and other federal taxes and this is before we consider the costs of operating a “national” government,” Professor Eccleston said. 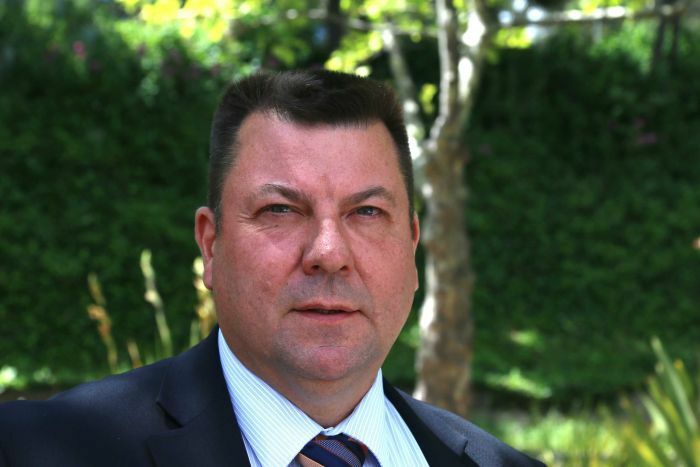 Retired economist Bruce Felmingham advised former Tasmanian Premier Michael Hodgman on the question of Tasmanian secession, and agreed it does not make economic sense. “You really don’t have enough tax base or forms of taxation to make do,” he said. 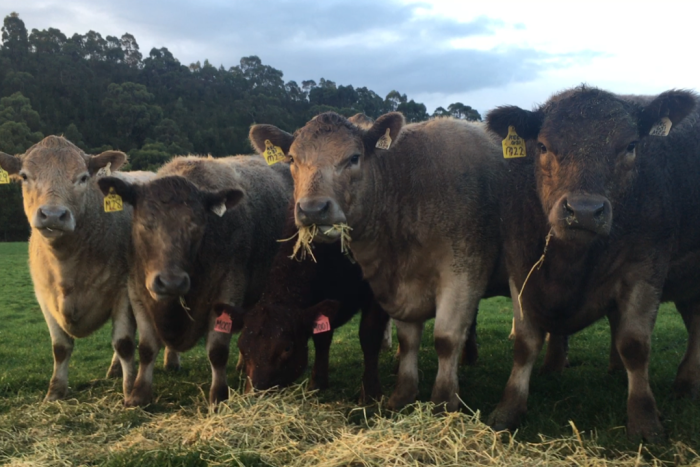 Dr Felmingham doubted Tasmanians would welcome the tax hikes that would be needed. That’s a bit worrying, how would the health system cope? Not well, according to the Australian Medical Association. The AMA dismisses the idea that Tasmania could afford to operate an effective health system without Commonwealth funding and GST payments. 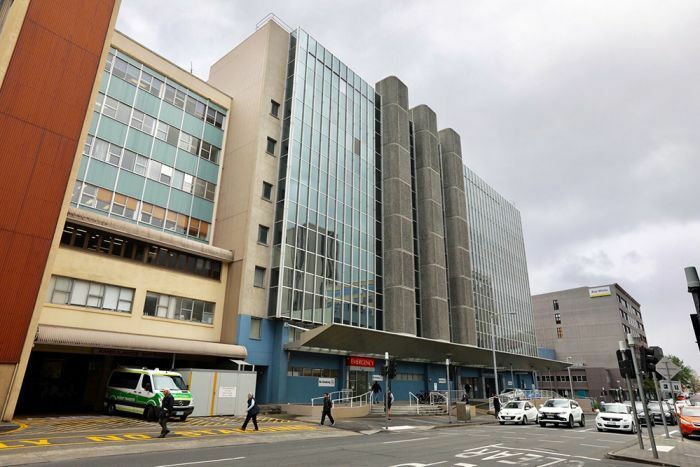 “The population in Tasmania is getting older, healthcare is becoming more and more expensive,” the AMA’s Tasmanian branch said in a statement. But we’d have plenty to eat, right? An independent Tasmania would need to find sources of revenue. Agricultural consultant Jan Davis was confident there would be scope for significant growth of agricultural exports. “We already export about 80 per cent of our produce, much of it at very good premium prices because of our reputation,” she said. Ms Davis believes Tasmania should reduce its reliance on Commonwealth funding, but warned not to rush into a Brexit-style withdrawal. “You’d have to be sure that we had access to all the markets that we’d always had,” she said. The energy equation also seems positive. 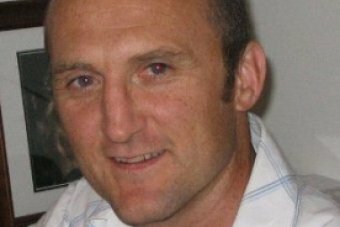 Goanna Energy principal consultant Marc White said in a good year Tasmania generated 90 per cent of its own electricity and that could increase to 95 per cent once planned wind farms came online. “In an energy sense, we’re probably one of the best-positioned states to look at independence,” he said. But Tasmania remains a net importer of energy via the undersea Basslink cable and also needed regular deliveries of transport fuel and natural gas. “We’d have to look at the situation in terms of storage for those fuels, which obviously come quite regularly by ship,” Mr White said. And forget going to war with Australia over rights to the oil and gas resources under Bass Strait. “Our view of Bass Strait is that the major finds have already been made,” Mr White said. Wait, what about a defence force? Every country needs a defence force, right? Tasmania might be an exception. 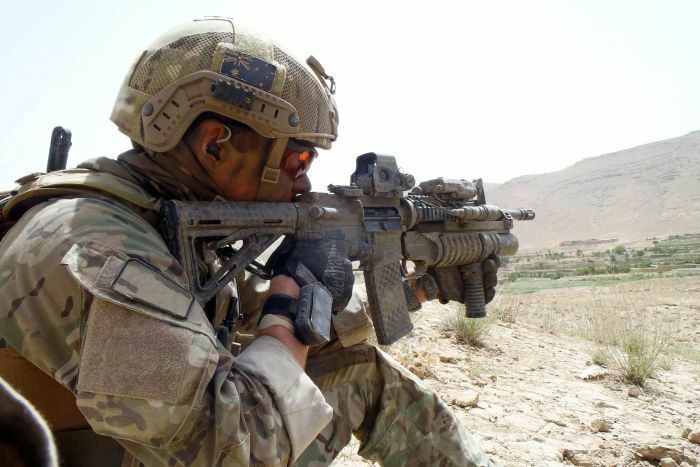 Australian Strategic Policy Institute senior defence analyst Dr Malcolm Davis said Tasmania would not need a defence force, but it would require a coast guard. “It faces no military threats whatsoever, the most it would need to do would be the sort of constabulary work like search and rescue, dealing with illegal fishing, and that sort of thing,” Dr Davis said. But Dr Davis feared even those modest requirements could strain Tasmania’s national purse. 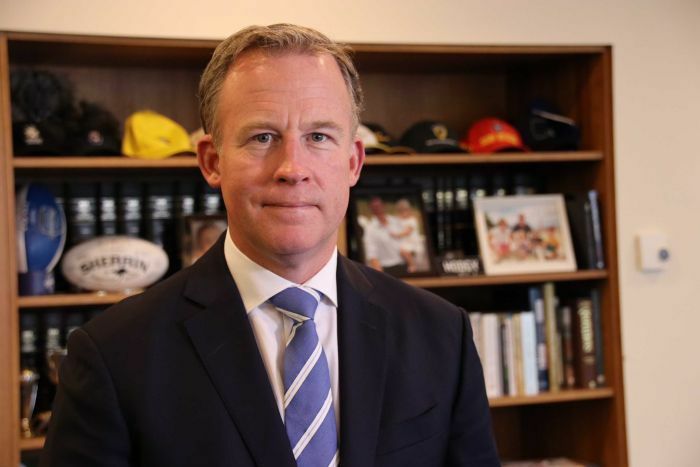 Tasmanian Premier Will Hodgman put the final nail in the coffin of an imminent Tasmanian secession. He was worried about the state’s economic prospects outside of the Federation. “We’re kidding ourselves if we don’t acknowledge the fact that a lot of our revenue does come from Commonwealth sources,” he said. For now at least, Mr Hodgman said Tasmania would stick with Australia. Phew, we were getting worried! We could always join New Zealand.